How you can view petty cash voucher issued by your staff? Petty Cash Vouchers, is to record any payment using petty cash (small amount of money). 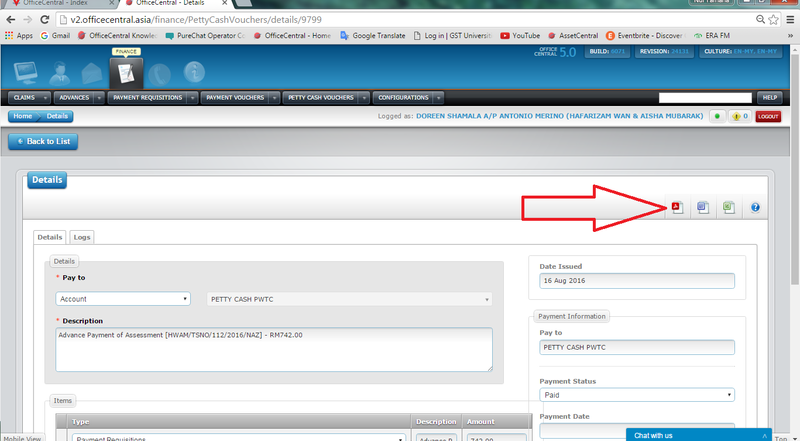 Go to Finance module > Petty Cash Voucher > click on View List.